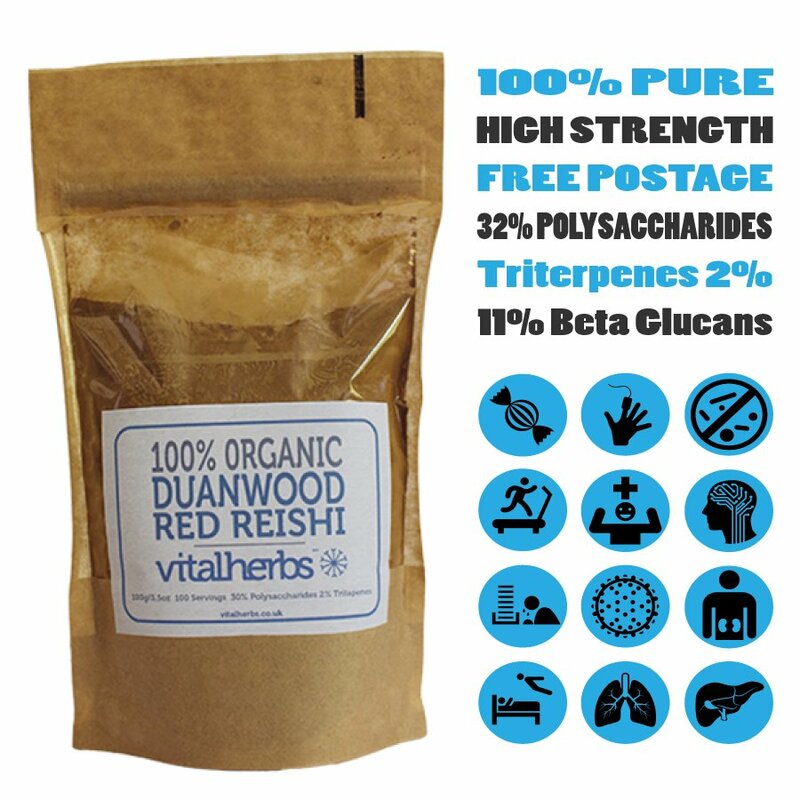 Our organic red Reishi extract is made from the fruiting body of the Duanwood Red Reishi mushroom and not the mycelium to maintain all it’s natural health generating benefits. 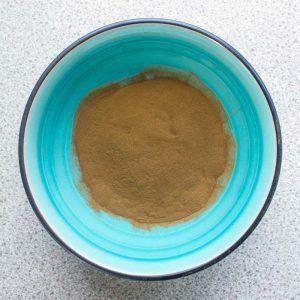 Because of this production method our red Reishi extract powder contains more of the beneficial beta-D-glucans found within the structure of the fruiting body. As well as a high level of triterpenes another important element without which the health benefits of the Reishi mushroom diminishes. Below is a detailed analysis of our organic red Reishi extract. Packaged in heat sealed resealable stand up pouches. 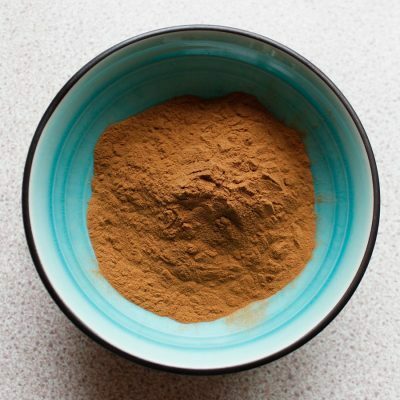 Dosage-Add half to one teaspoon of organic red reishi extract to warm water a smoothie or your favourite hot drink. 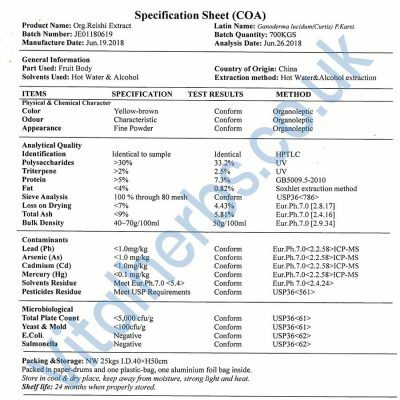 Proof-All orders come with a detailed analysis certificate to prove their strength/quality and organic origin. Our Organic Red Reishi Extract is 100% organic and is made from the fruiting body of the Duanwood Red Reishi mushroom and not the mycelium. Because of this production method our organic red Reishi extract contains more of the beneficial beta-D-glucans found within the structure of the fruiting body. As well as a high level of triterpenes, another important element without which the health benefits of the Reishi mushroom diminishes. While it has served for centuries as a general tonic for promoting longevity, vitality, and mental clarity, Reishi is now being researched in the west for its potential for creating a stronger immune system. Due to the laws and policies of various organisations it is becoming a lot harder to display health related information about Reishi and herbs in general if they have not been approved by said organisations. For this reason we are unable to state specific areas in which Reishi may be of value to you in regards to health promotion. But if you do sensible and diligent research online I am sure you will come to the same conclusion as us, that Reishi is a very special mushroom indeed! And one that should be added to your herbal supplement collection without delay. 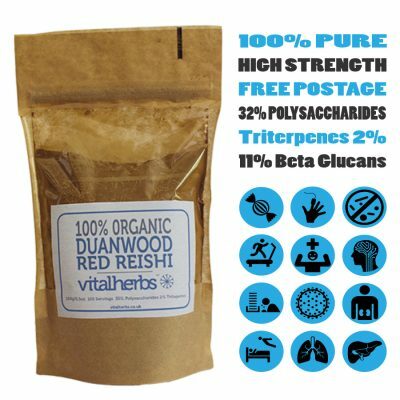 Here at vitalherbs.co.uk we provide a detailed analysis of our red reishi extract and for that matter all our medicinal mushroom extracts. This analysis includes the polysaccharide and triterpene percentage as well as other vital components such as beta-d glucans. Without which you would have a “inferior herb” instead of the “superior herb” and lose many of the healing properties Reishi is famous for. 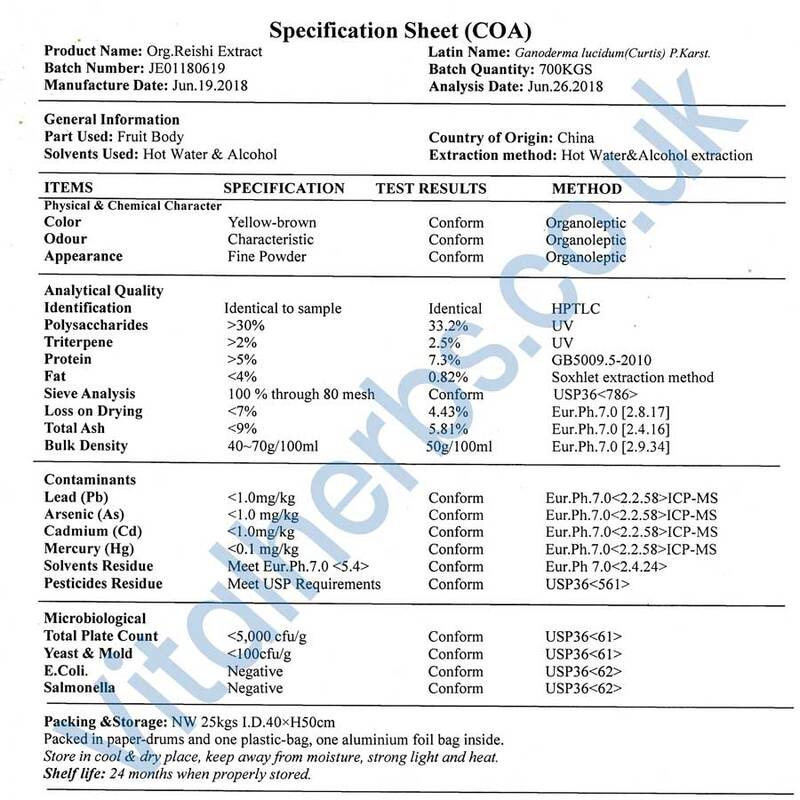 Do not be fooled into buying extracts that do not back up their potency claims with a detailed analysis sheet. At vitalherbs we supply such a analysis with every order! 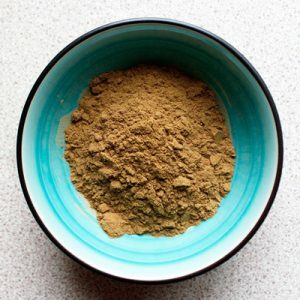 Dosage–Add half to one teaspoon of organic red reishi extract to warm water a smoothie or your favourite hot drink. Proof–All orders come with a detailed analysis certificate to prove their strength/quality and organic origin. 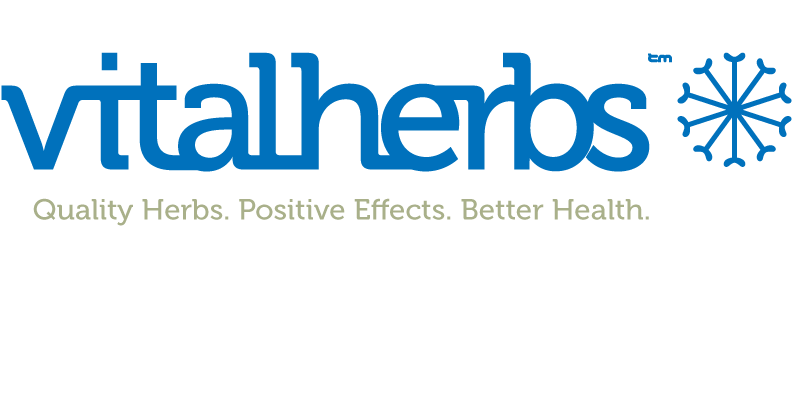 Great products and an excellent service provided by the Vitalherbs team. Certificates of analysis, fast shipping and any questions promptly answered. Highly recommended! The texture of this reishi is lovely and dissolves perfectly in a hot drink. It has a welcome relaxation effect on the nerves. WHATS THE PERFECT MUSHROOM EXTRACT FOR YOU? WHAT'S YOUR HEALTH GOAL? Choose one below and we'll show you our recommended mushroom extracts. Plus you get a DISCOUNT CODE just for you! To increase your energy levels organic Cordyceps extract is the go to herb, with it's ability to increase cellular energy stores and aerobic function. It also improves kidney function the home of Jing in Chinese medicine. Enter the Promo Code below at the checkout to receive 15% OFF Cordyceps. Start Increasing Your Energy Levels Today! Join Our Inner Circle And Save Up To 25%! We recommend our organic Reishi extract as well as our organic Turkey Tail extract. Both excellent at boosting immune response. Reishi is also anti-viral. We recommend Siberian Ginseng a potent adaptogenic plant which enables the body to adapt to stress and change. It has other benefits such as decreasing fatigue and boosting immune response. Enter the Code below at the checkout for 15% OFF Siberian Ginseng!